Our mission is to provide you with exceptional service at a fair price. Our passion is to make you look and feel your absolute best! 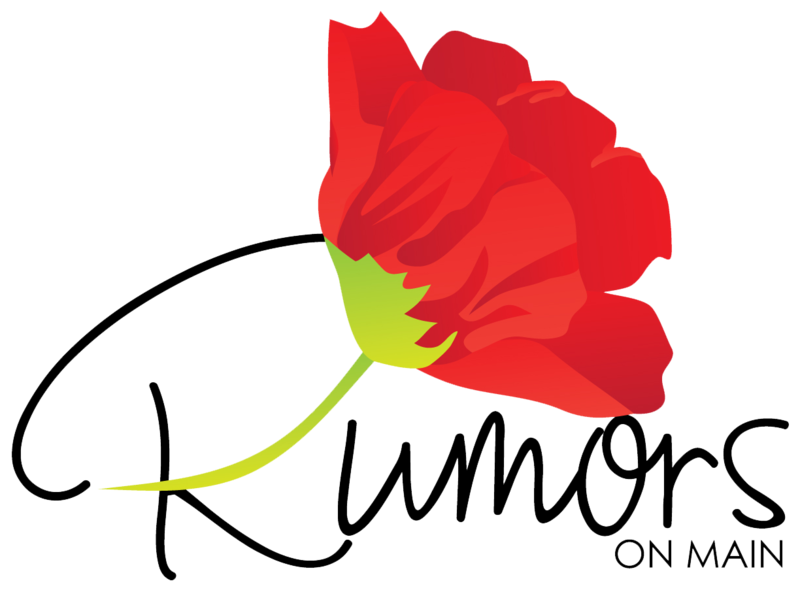 Rumors on Main is a full service salon offering the finest in hair, skin, and nail care. Each service is designed especially for you with individualized attention to your specific needs. 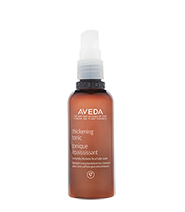 Our highly dedicated and trained professionals are knowledgeable and proficient at pampering you the Aveda way. We are committed to guest satisfaction with a unique experience. Our mission is to provide you with exceptional service at a fair price while using the very best products on the market. Our passion is to make you look and feel your absolute best! We achieve this by continually maintaining a level of professionalism that requires constant learning and improvement. Our dedicated staff is committed to your satisfaction while embracing the best part of the industry; creativity. Instantly revive your hair and senses with our dry shampoo. Non-aerosol powder mist absorbs excess oil between shampoos. 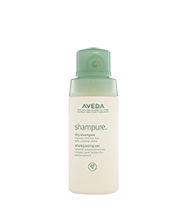 Calming shampure™ aroma with 25 pure flower and plant essences. Reduces frizzy volume by 50% after one use. 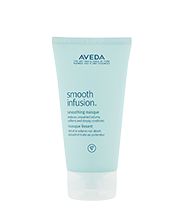 Proven to thicken hair instantly with just one use. Expands strands from roots to ends. Powered by botanicals—including certified organic amla fruit. Lightweight styling gel delivers maximum hold, control, definition and shine without unwanted build up or flaking. Ideal for maximum hold and control. 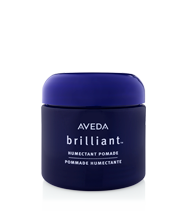 Humectant-rich pomade, with plant-derived aroma, enhances curl. Especially effective in dry climates, it activates and maintains wave in textured or treated hair. Copyright © 2015 Rumors On Main Salon and Spa. All rights reserved.